The Citadel from Black Ember is a daily carry and gear backpack that comes in two flavors: a minimal, sleek version, and a modular, “customize this sucker!” version. Sleek look — all black water resistant materials all the way around. 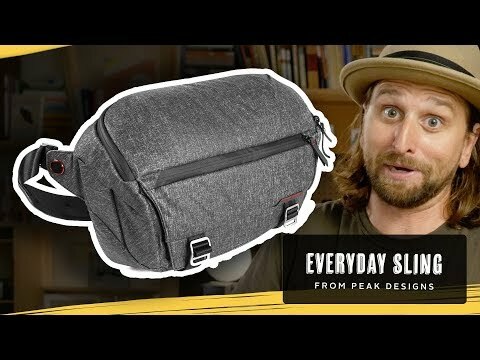 Modular accessories — very interesting customizable setup for the modular backpack. Excellent components — all of the straps, clips and bits are made from uber high quality, aircraft grade materials.